Doug Larson reminds us that “the aging process has you firmly in its grasp if you never get the urge to throw a snowball.” As we approach a yearly milestone this evening, the winter solstice, we should consider how to keep ourselves active and healthy. Don’t overlook the use of herbal remedies. A great book to peruse for those who are seeking a little relief from the common bugs and sniffles to nerve and circulatory problems is the ‘The Illustrated Encyclopedia of Healing Remedies’ by Norman Shealy, M.D. Ph.D. I picked up my copy in the sale section of Borders and found it to be a useful reference book. The simple herbs we grow in our own gardens or those that flourish and surround us in the native landscape often possess medicinal properties. 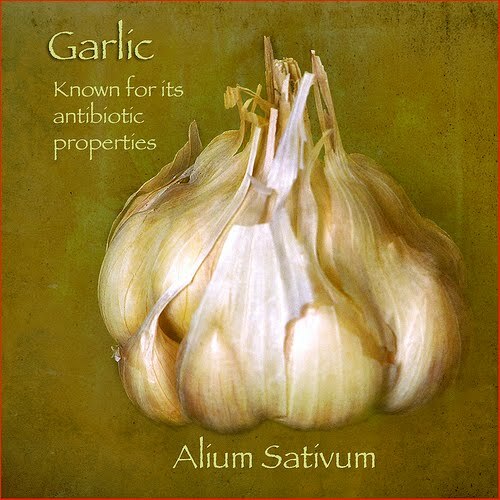 Many of us overlook the obvious, especially when we experience common ailments. We run to the doctors or grab an over the counter remedy rather than seek out the old-fashion treatments, few of which have any side effects. Often times, the cure is in our own pantry. 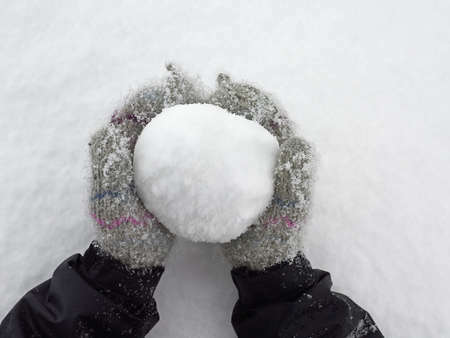 If you are one of the lucky ones with a foot of snow, get outside and throw a snowball. Keep yourself healthy and don’t forget that your garden is always with you, even in the depths of winter.